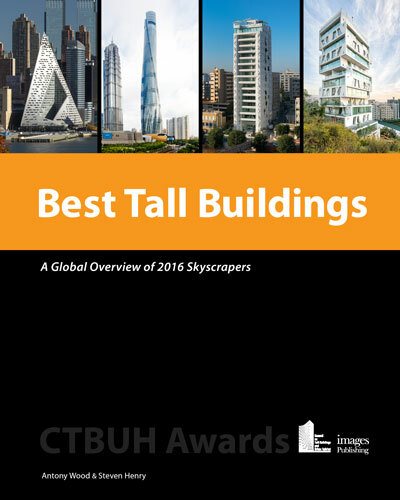 All submitted projects are eligible to be profiled in CTBUH’s annual Skyscrapers book, irrespective of whether they achieve the highest award or not. 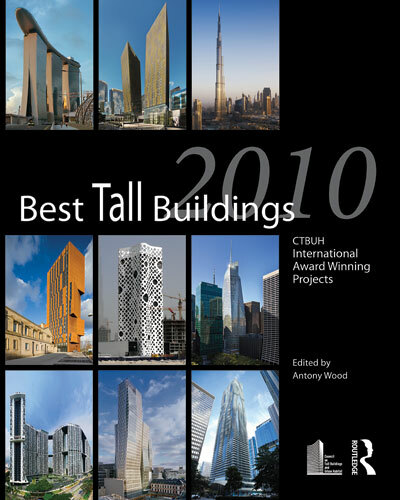 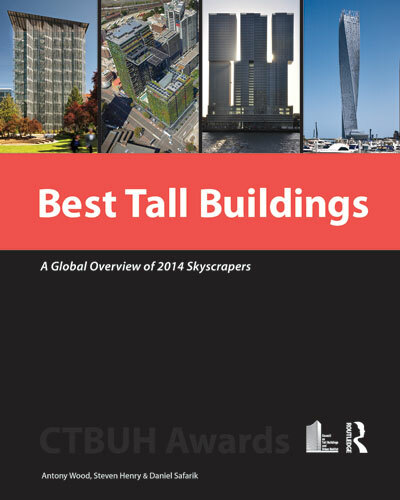 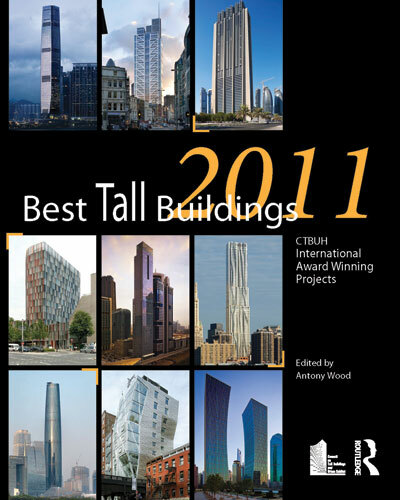 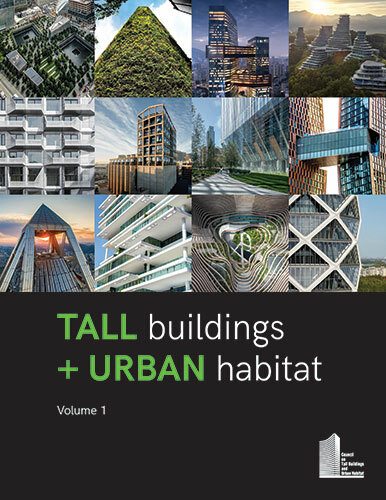 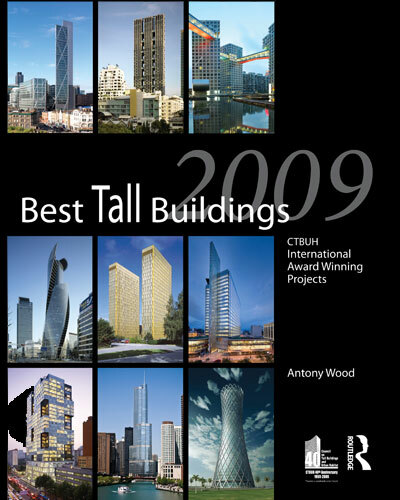 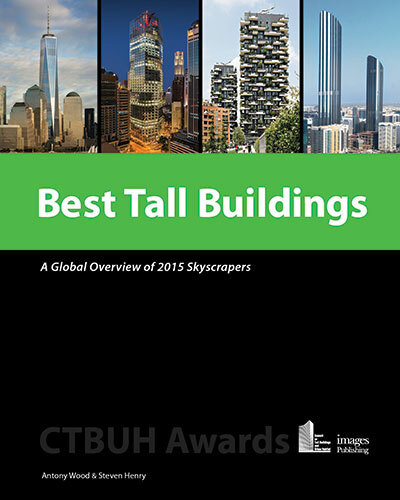 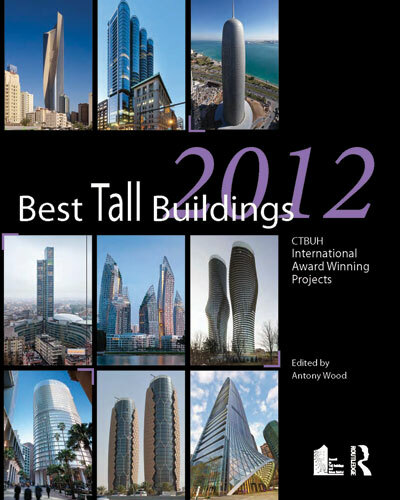 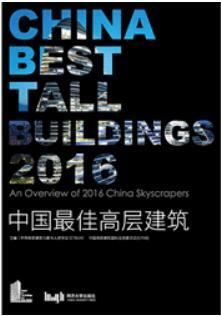 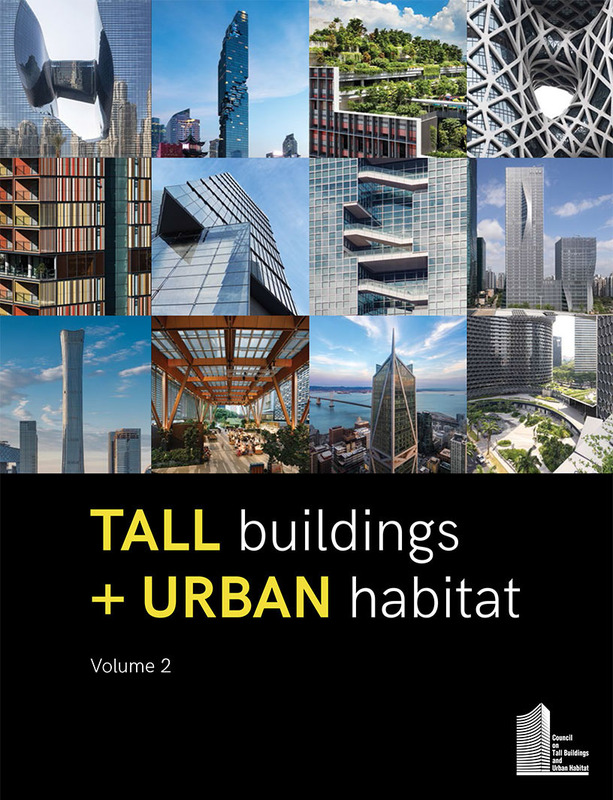 This book is published by CTBUH and distributed internationally each year. 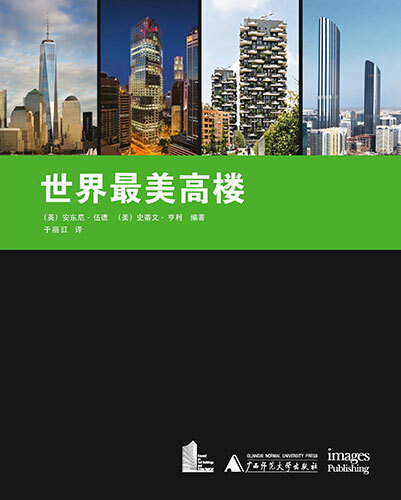 It serves as excellent promotion of the projects, people, and innovations included. 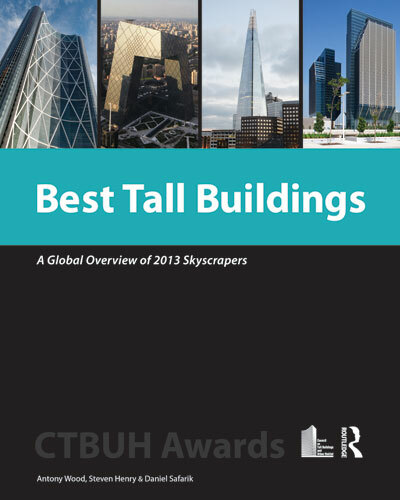 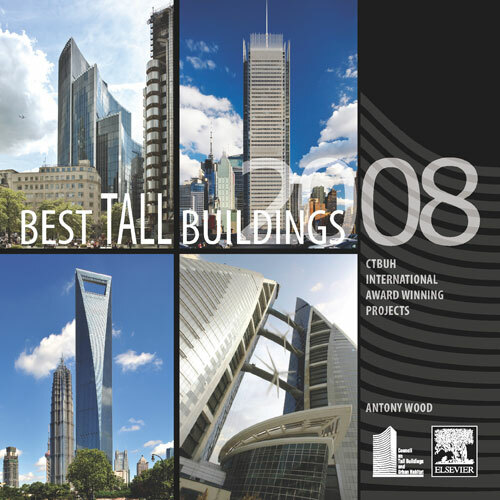 The intention of the book is to serve as a global overview of tall building construction and activity in any given year, and all projects are encouraged to submit to the awards program and be included in this important publication which is sold in bookstores around the globe.